Kenny is the founding and lead pastor of Brandywine Grace Church. He primarily focuses on preaching and envisioning the church for mission. His passion is helping people increase in their love for Jesus and making Christ’s glory known in this world. He and his wife, Amy, have four children. As executive pastor, Jason is involved in multiple ministries - from preaching and overseeing BG Kids, to Missional Community development and counseling. Jason holds a B.A. in Religion from Luther Rice Bible College and a M.Div. from Southern Seminary. He and his wife, Vicky, have five children. 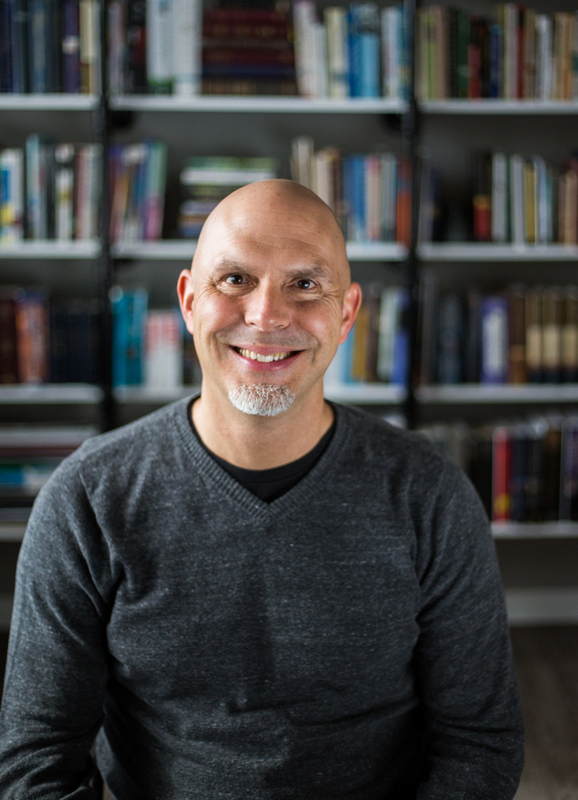 Dave has served as a pastor since graduating from Sovereign Grace Pastors College in 2004. Prior to that, he was working at the Philadelphia Inquirer and Daily News. Dave and Andrea married in 1982 and have been blessed with three children and (so far) three grandchildren. God saved Max when he was 21 and he has been devoted to serving him since. Currently, he serves as a non-staff elder and leads the Youth Ministry of BGC. Max and his wife, Emma, have been blessed with three boys; James, Lucas, and Carter. Gary is a non-staff elder at Brandywine Grace Church where his primary sphere of responsibility is providing global missions leadership for the church. His full-time day job is working in the public sector as a Real Estate Supervisor in Philadelphia. Gary and his wife, Laura, have four teenage children. Isaac is a non-staff elder, husband to Sarah, and father of three young boys. He primarily serves in the area of worship and music ministry, and also contributes to the preaching rotation. Isaac has a B.A. in Biblical Studies from Eastern University, works as a project manager by day and an ambassador for good coffee the rest of the time. Jesse is a non-staff elder, husband to Monica, and dad to five children. He has a Masters in Theological Studies from Calvary Theological Seminary, and works full time as a relationship manager for a local Tech Ed company. He also has an unhealthy obsession for bacon and good coffee. Jesse is driven by a passion for Jesus to be known in his community and ultimately around the world. Mary grew up in Rockaway, NJ and started following Jesus at age 25 when she heard the gospel at an adult VBS. She retired from Transamerica Life Insurance Company in 2015 where she worked for twenty years as a Claims Manager. Mary works part-time at BGC as an Administrative Assistant. She and her husband, Jim, have five children and twelve grandchildren. 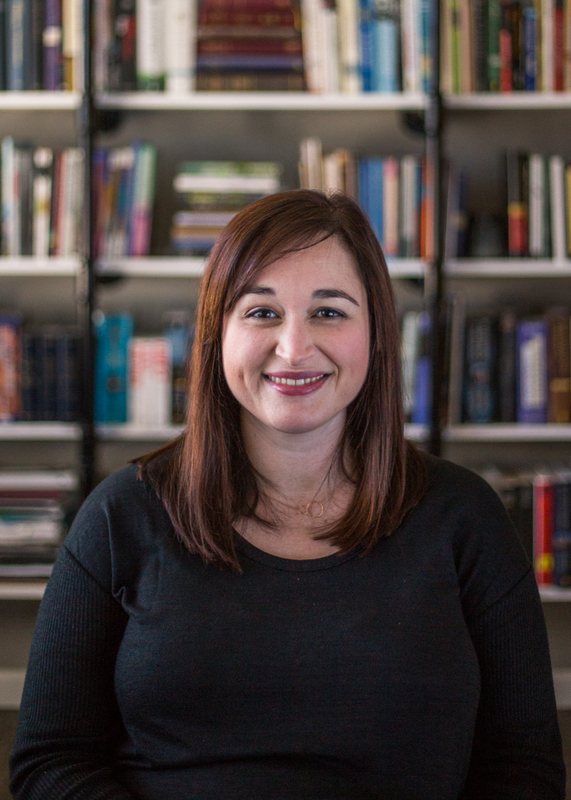 Sarah grew up in Wallingford, PA where she became a Christian as a teenager through her local youth group. She met her husband, Isaac, while in college at Villanova University where she received a B.S. in Education. They moved to Downingtown as a part of the Brandywine Grace church plant in 2009, where they now live with their three sons. Sarah has served as BG Kids Director for the past five years and is excited to see what God has in store for this ministry!